Successful project completion 55 days ahead of schedule for the South Lhoksukon A and D Field Development Project in 1996. 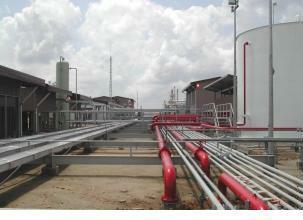 This project was valued at USD35 million and required a 550 MMSCFD capacity. 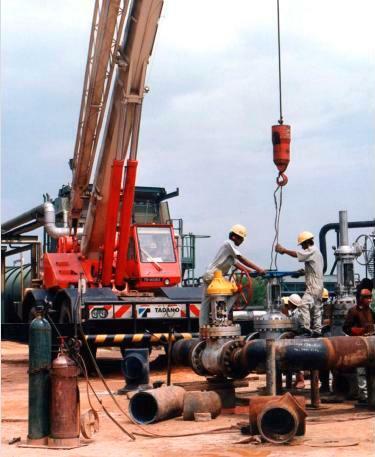 Duri Steamflood Project Area-11 - an EPC (engineering, procurement, and construction) project, valued at USD50 million, which TRIPATRA implemented between 2000 and 2003 in collaboration with Caltex Pacific. The production output was 100,000 barrels of oil per day. 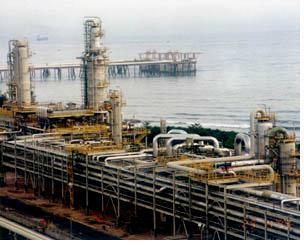 Blanket Engineering Services for BP West Java - Since 2000 TRIPATRA has provided BP with engineering services, with a total count of man-hours approaching 600,000, and a contract value of approximately USD14.3 million. 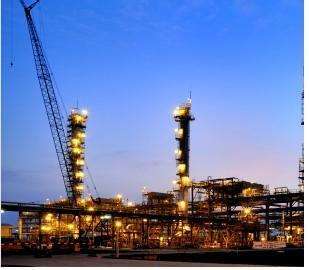 South Jambi B Shallow Gas Project - an EPC project with a contract value of USD35 million completed in 2004. 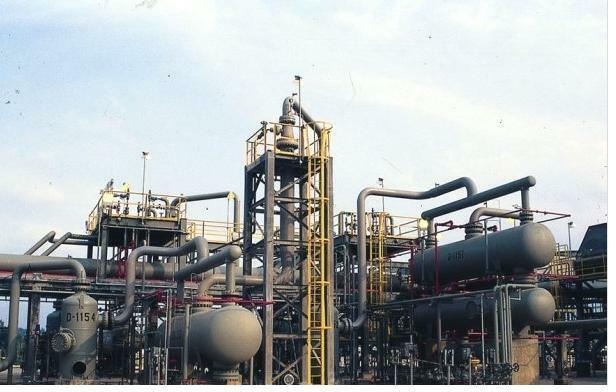 This facility of a 30 MMSCFD gas included a gathering system, plant, 60 km of a 10” gas trunk-line from the plant to PGN Sakernan, and 85 km of a 4” condensate trunk-line to Tempino. The project involved the installation of heavy equipment, among others, gas compressor (1500 HP), gas turbine generator (2x 1.2 MW), Kawasaki GPB 15, 800 kVA Diesel Engineer Generator Caterpillar 3508 TA, propane package, glycol package, de-etanizer package, separators, heat medium heater package, all piping, cabling, and instrumentation associated to the facilities. Crude Oil Storage Tanks - the Ujung Pangkah Development EPC Project which involved the construction of three (3) floating-roof storage tanks for crude oil. 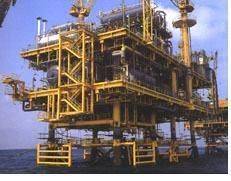 The capacity being 170,000 BBL with a 65-meter diameter. 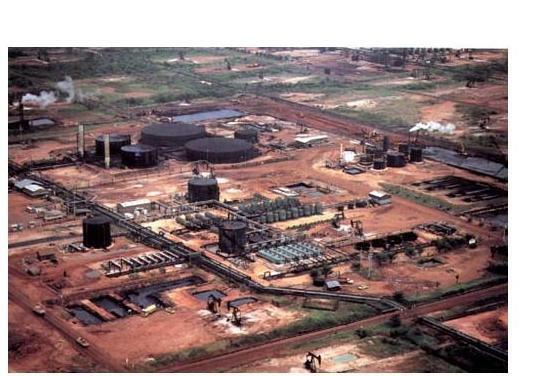 The contract value was USD14.49 million and awarded to TRIPATRA in 2006. Linda Field Development Project (1978) was another TRIPATRA's assignment with Pertamina involving engineering and project management for oil processing and refineries. This project's contract value was USD24 million. South Sumatra Gas Projector - Engineering, Procurement, and Construction Management (EPCM) project for Natural Gas Oil, Gas and Pipeline. With a flow-rate capacity of 120,000 MMSCFD, with gas transmission pipe lines of 200 km with a 16” diameter, and 100 km with a 24” diameter. This project’s total value reached USD105 million and TRIPATRA’s component was USD7.3 million. 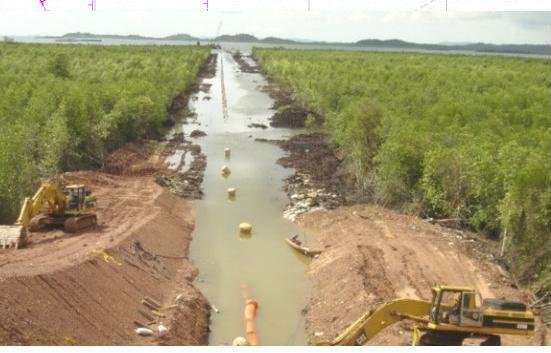 Telephone Cable Network Project - TRIPATRA was contracted by the public company, PT. 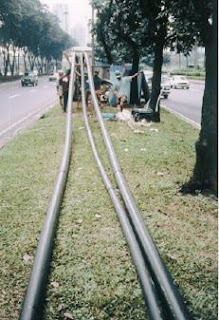 Telkom, between 1987-88, to construct a Telephone Cable Network in seven (7) districts across Indonesia. 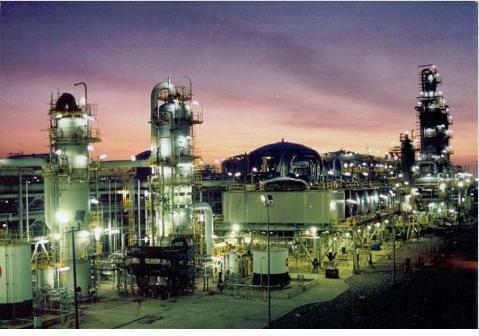 This project involved 410,800 man-hours with a total contract value of nearly USD6 million. Project Management Consultant - TRIPATRA provided a range of project management services for multi-projects, including location identification, financing schemes, design, and scheduling. 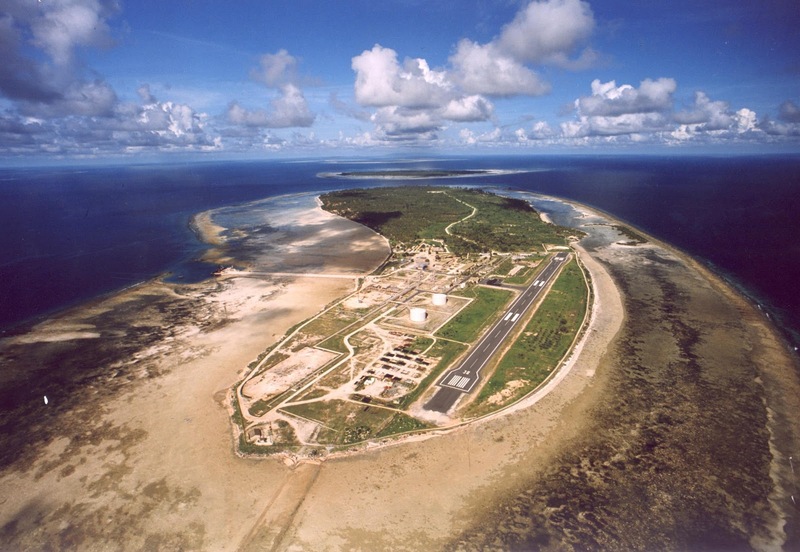 This contract was related to the government’s five-year national development plan for the period 1988-93 (PELITA). Network Operations and Maintenance - TRIPATRA provided engineering design and implementation for PT Telkom between 1993-95. 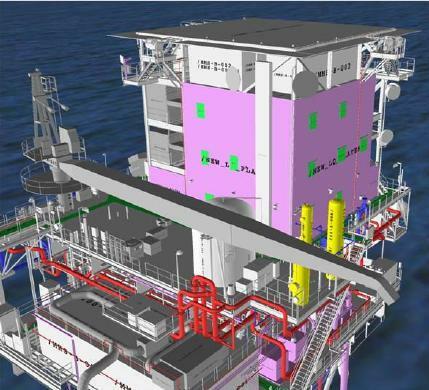 This project reached 210,000 man-hours with a contract value of USD1.9 million. 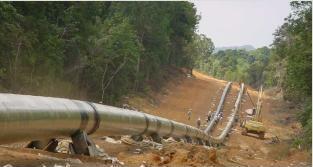 Gas Transmission Pipeline Project - a project which involved the construction of the longest gas pipeline in Indonesia. TRIPATRA was the principle project manager for this challenging program. The contract comprised of engineering design and planning, project management, and construction supervision. The scope of the project included a total of 1004.5 km of 28” dia pipeline onshore and subsea pipeline at a depth of 170 feet, with a capacity to transfer 670 MMSCFD of natural gas from south Sumatra to Duri and Singapore. TRIPATRA’s contract value was USD15.1 million plus IDR107,241,953,499. Offshore Gas Transmission Pipeline - another project management contract involving a capacity of 32” OD, 159 km between Labuhan Maringgai and- Muara Bekasi as a part of the South Sumatra - West Java Gas Pipeline Project Phase 2. The project was valued at IDR28.5 billion plus USD313,390. There are simple yet the heavy equipment shipping company in florida most some very vital by the side of key parts heavy equipment transport company all associated all the way through on part of that we all can communicate from one to fresh as well as latest reliable auto shipping company in florida areas. The best of normal Heavy Equipment Shipping Services places will not only direct on the other access the side of it can Heavy Equipment Transport Services also make over the systems.